Marvin Gaye's reign might have begun in the late '60s, but he's just as relevant as he was then as he is today. Also known as 'The Prince of Motown,' 'The Prince of Soul,' and considered the 'King of R&B', Marvin Gaye has achieved every honor in music imaginable. Gaye has received the Grammy Lifetime Achievement Award and has been inducted into the Rhythm and Blues Music Hall of Fame, the Songwriters Hall of Fame, and the Rock & Roll Hall of Fame posthumously. And now, on March 29, four days before what would have been his 80th birthday, Motown Records is releasing a new album titled You're The Man. In June 1970, Marvin Gaye was inspired by Obie Benson of The Four Tops and recorded the single "What's Going On" after he had witnessed police brutality at an anti-war rally in Berkeley. Then Motown Records CEO, Berry Gordy, thought that the content of the track was too political for radio. Marvin Gaye responded by going on strike and refused to record any more music for the company. The following year, in 1971, "What's Going On" was released and reached number one on the R&B Charts and sold over two million copies. In order to obtain creative control from Motown Records, Gaye was propositioned into creating an entire album around the single. In just ten days, Marvin Gaye wrote his first-ever platinum album featuring passionate records including "Inner City Blues" and "Mercy Mercy Me (The Ecology)." What's Going On received multiple NAACP Awards for its socio-political consciousness and was named Album of the Year by Rolling Stone magazine. 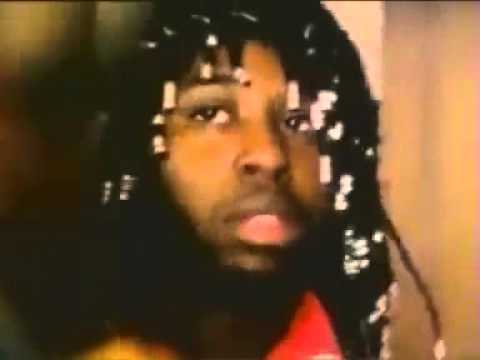 With Marvin's secret album You're The Man sharing a similar socio-political concept to What's Going On, Gaye decided to scrap the album in its entirety and it was never released as it was intended to be. The album will feature three remixes by super producer, Salaam Remi, and feature never-before-heard original tracks like "The World Is Rated X," "Where Are We Going," and more. Take a look at the album's full track listing below. You're The Man is currently available for digital and double vinyl pre-order, here. For those that receive a physical copy of the album, new liner notes curated by Marvin Gaye's biography author, David Ritz, will look to examine 'Gaye’s deeply personal internal conflict as a source of creative vigor and emotional burden as he experienced What’s Going On‘s massive success and all that came with it.' With that said, check out Marvin Gaye perform "I Want You" while laying down in a grey sweatsuit on a studio couch in the video link provided above. Also, check out Salaam Remi's remix to "My Last Chance" below. 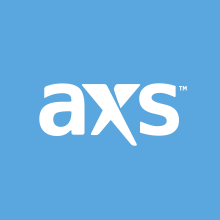 And lastly, stick with AXS for all your ticketing needs.